This location is currently closed. Please visit our website for exhibits. 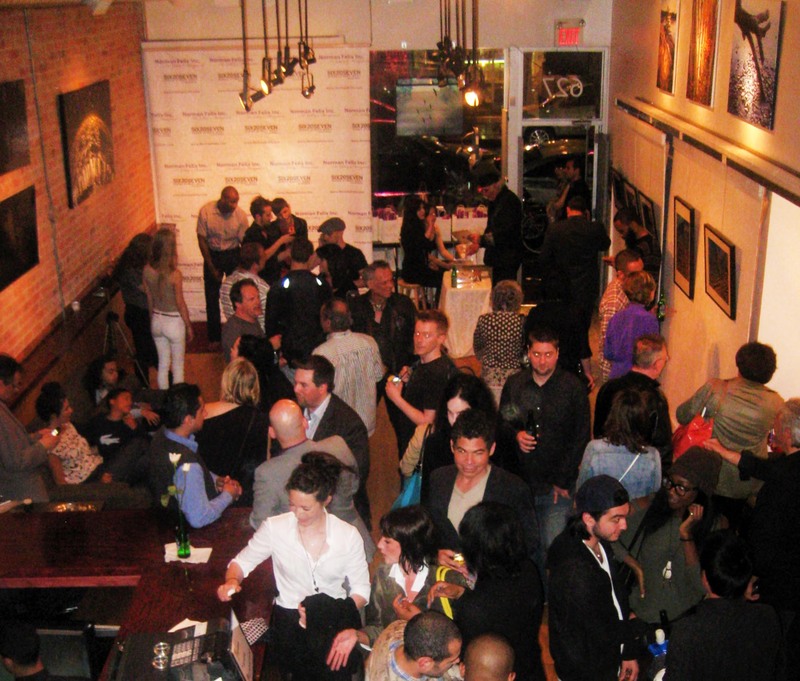 Norman Felix is a fully licensed Toronto-based art gallery, venue, cafe and retail space located at 627 Queen Street West. We specialize in contemporary Canadian art, and represent talented emerging and established independent artists.